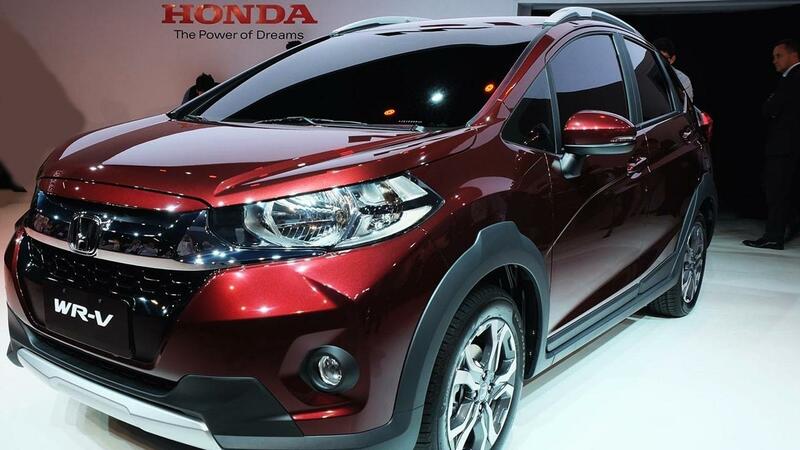 Even though the entire platform of the new Honda WR-V is based on the smaller Jazz hatchback, the overall design looks like a completely reworked package. It’s far butcher, bolder and more aggressively styled than the sister model. 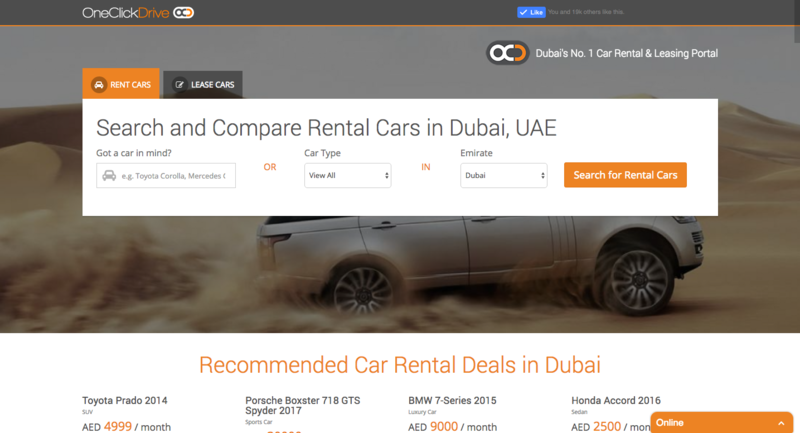 With a large amount of business in Dubai and other parts of UAE for car rentals, OneClickDrive felt that it was only logical to expand its services to all parts of the country. This is especially to help those coming into the area for business purposes. 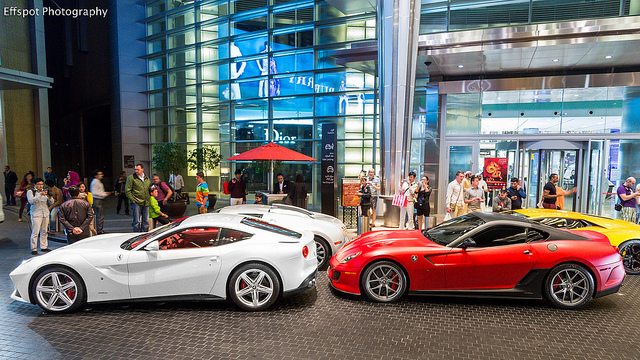 Today, the million different faces from various parts of the globe make Dubai the buzzing hotspot it is. Life is grand and living it, given the upper class lifestyle, is addictive. 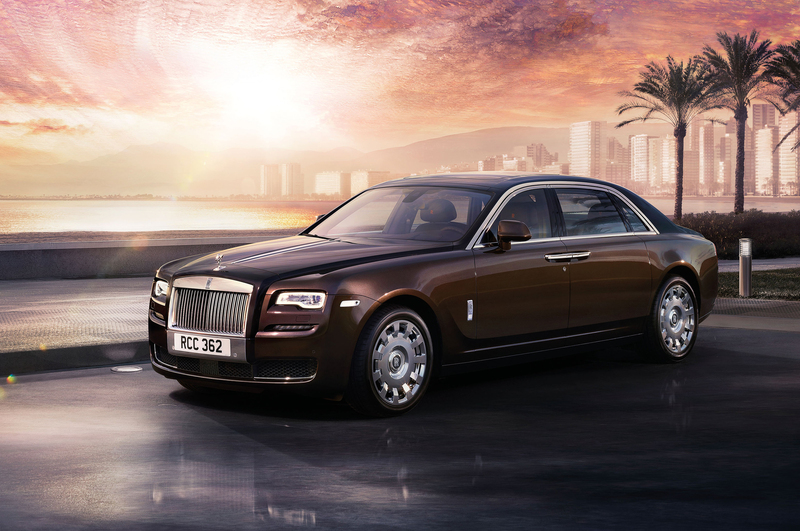 So if you’re down in Dubai for a good time, don’t forget the roads are perfect enough to drive that ultra luxury sports car you’ve only dreamt of – rent one today!